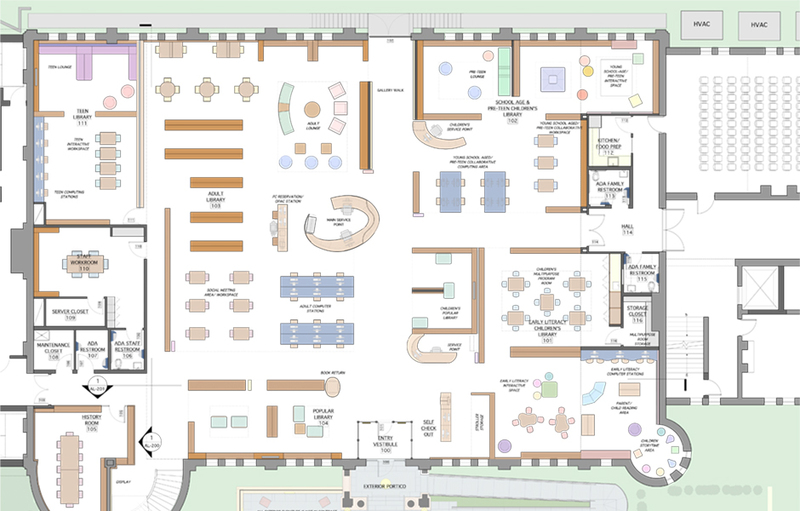 The Galvan Community Center, located in Hudson, New York is VBA's newest community project that is currently being designed. 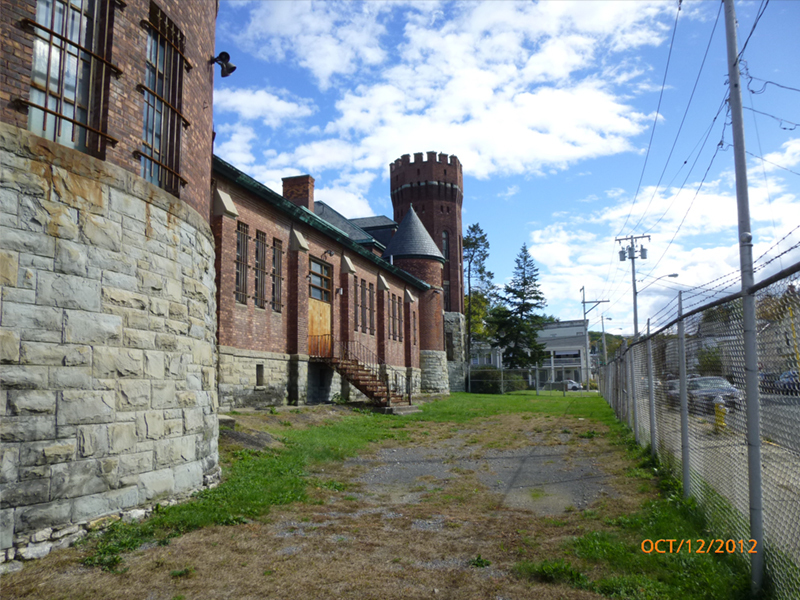 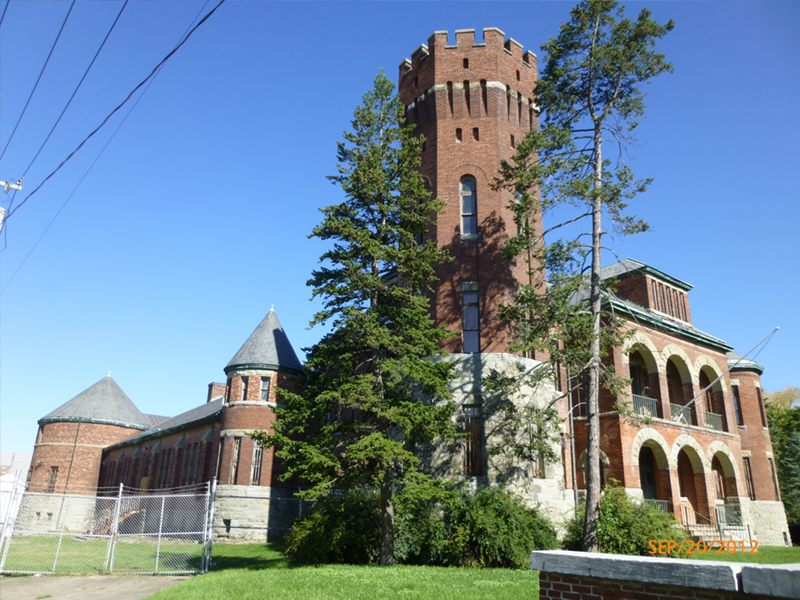 Built as an armory in 1893, the existing building will be repurposed for the Hudson Area Library within the main drill shed space, and the former officer quarters will be converted to house the new Hudson Senior Center. 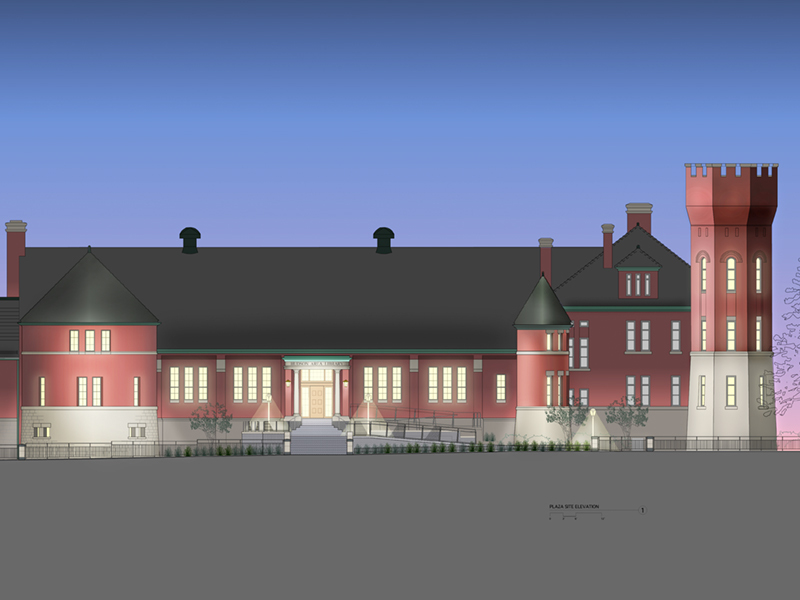 Additional spaces within the armory will also offer community space and art studios.